Mian International is an authorized Agent in Hong Kong for Umrah. We are also registered Travel Agent for Hajj in Royal Embassy of Saudi Arabia in Hong Kong, and we are authorized by the Ministry of Hajj Saudi Arabia. 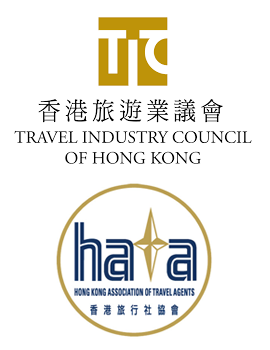 We are members of Travel Industry Council of Hong Kong (TIC) and HATA travel associations, and we pride ourselves on offering leading Hajj packages and Umrah packages with Hong Kong departures. Our high level of experience in the field means that we will be able to offer the very best tailored Umrah packages, Hajj packages. We are pleased to offer a number of departure options for our Hajj & Umrah Packages and tours on a number of dates from a number of different locations in Hong Kong.